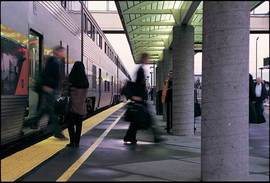 The Capitol Corridor is a convenient and relaxing way to visit family and friends during the Thanksgiving holiday week. This is also our busiest travel period, so you’ll want to make your plans in advance and read our Holiday Travel Tips to ensure a smooth and enjoyable ride. 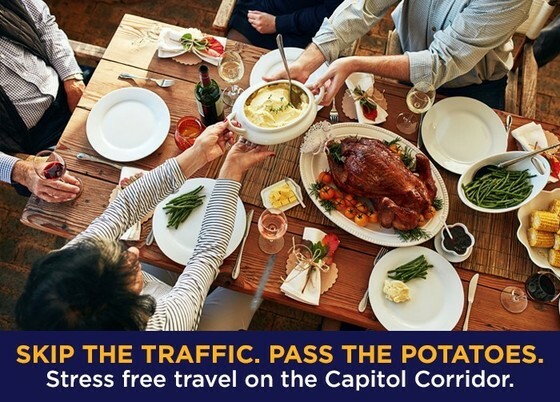 For details about the Capitol Corridor’s Thanksgiving week service, including additional connecting bus trips to and from Cal Poly San Luis Obispo, Chico State, and Humboldt State, check out our recent news article. We are pleased to announce the achievement of an important safety milestone. On October 24, the Capitol Corridor launched fleet-wide implementation of Positive Train Control, or PTC. PTC is a rail safety system mandated by Congress, and the Capitol Corridor completed testing and began implementation two months ahead of the December 31, 2018 federal deadline. 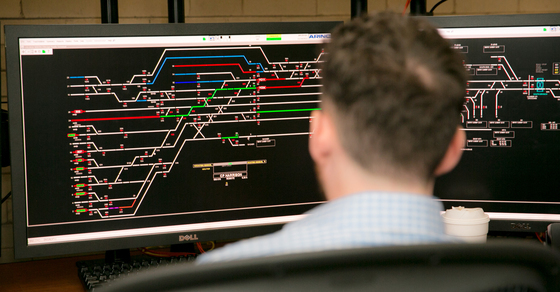 PTC adds an extra layer of security to an already safe system, reflecting the Capitol Corridor’s steadfast commitment to enhancing safety as ridership grows and service expands. Have you ever lost something on the train or at the station? 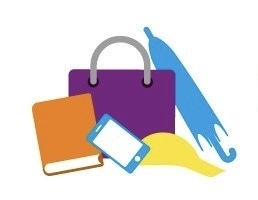 Good news: there’s now an easier way to report, search for, and retrieve misplaced belongings! The Capitol Corridor’s operating partner, Amtrak, recently implemented a cloud-based software program called Chargerback to help passengers report, track, and (hopefully) find lost or misplaced items. Read for more details about the new lost and found process. With the busy holiday season almost underway, we’d like to share some important safety reminders. Always be aware of your surroundings and keep your personal belongings secure. Keep your phone, laptop, and other valuables packed away and out of sight, especially when you’re standing on the station platform. And, if you notice any suspicious activity, don’t hesitate to alert train personnel. For more safety tips, visit the Safety & Security page of our website. Effective November 1, the Capitol Corridor will no longer distribute Café Car delay vouchers when trains are delayed 30 minutes or more. Instead, we will offer an immediate 20% discount on Café Car food items (excluding alcohol and sundries). We made this change based on feedback received earlier this year during our public workshops. While we always strive to deliver high on-time performance, we hope that in the event of a long delay, the Café Car discount makes the inconvenience a bit more tolerable. Looking for the best events along the Capitol Corridor route this month? Check out our new November Picks blog post! From Día de Los Muertos festivals, to an inside look at Suisun City’s wildlife rescue center and an extra-special holiday shopping extravaganza in San Jose, there’s always something to be thankful for and get excited about along the Capitol Corridor!